A slot-loaded dual 15" three-way system with horn-loaded mid and high sections, designed for full-range use in stand-alone applications or for use in high-performance environments as the premier ground stack passive top box. 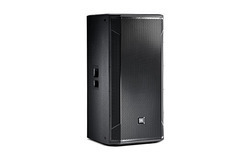 Designed to be placed over the STX828, this cabinet can be used in multiples in a high density situation; the STX835 can deliver amazing sound clarity at high SPL’s. The STX835’s 60 degree by 40-degree mid- and high-frequency wave guides allows two cabinets to be splayed for wide angle coverage. The POPE Professional® XD Series is our most complete fixed architecture digital processor with a focus on audio performance, FIR filters, and digital I/O flexibility. Our state of the art processor provides 96kHz sampling - 40 bit floating point DSP engine, high performance 24 bit converters, precise algorithms, IIR crossover filters, and digital AES/EBU I/O. 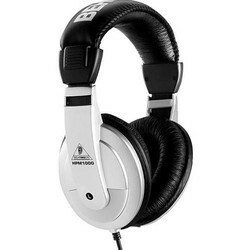 The result is best in class audio performance and feature set. The POPE Professional® XD series can be configured stand alone or remote controlled via the supplied POPE XD series software application GUI. This Graphic User Interface not only gives a clear overview off all settings, but at the same time provides you with real time hands on control over all your system parameters. 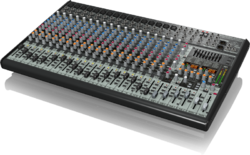 For both fixed and touring applications, the XD series offers you reliable top high end quality sound. With a precise understanding of the relevant industry, we introduce ourselves as the leading wholesaler, distributor, trader and supplier of Cinema Projector Screens. Comes with high clarity, our offered cinema screens are designed utilizing topmost components and technically advanced tools at vendor’s end keeping in mind the set standard. 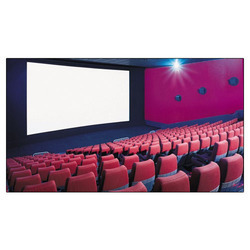 We offer these cinema screens in numerous technical specifications as per the needs of customers. 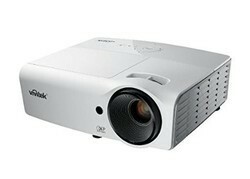 Our valuable customers can purchase these cinema screens at a nominal price.